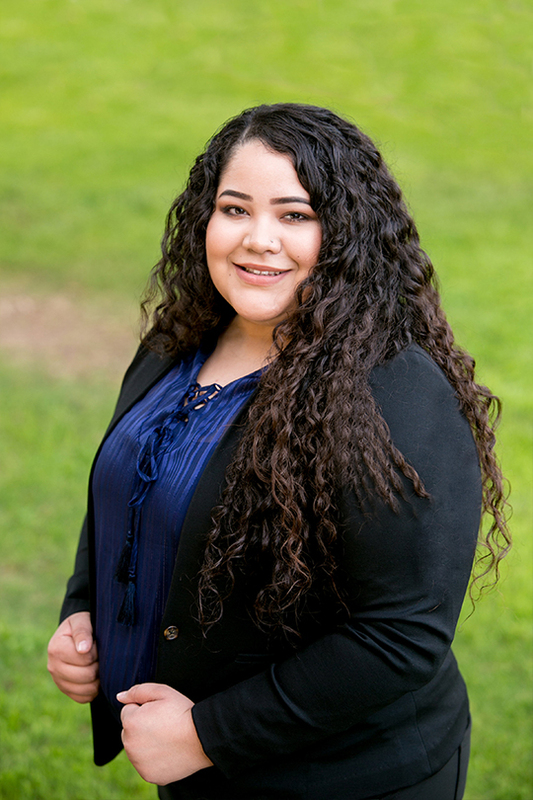 Gema Soto Diaz is legal assistant at the Adelayo Law Firm, PLLC. Her family is originally from Sonora, Mexico but she was born and raised in Phoenix, Arizona. Gema became interested in immigration law partly because of her background and education. Growing up in a border state such as Arizona, Gema was directly impacted immigration law. She knew friends, relatives and neighbors that immigration laws affected. At a very young age, Gema kept abreast of current trends in U.S. immigration laws to inform her relatives and friends. This is where her love immigration grew and Gema continues to enjoy helping clients with immigration difficulties at the Adelayo Law Firm. Gema has taken immigration law classes at the Phoenix College and is planning to obtain a paralegal degree with emphasis on immigration law. Gema’s goals are to continue to re-unite and keep family members together and to give back to the Latino community by assisting them with their immigration needs.